There Is available Nokia 130 Firmware sim free Nokia rm 1035. if your cell phone is dead, auto restart, hang slowly Working or any others flashing related Problems you can fix it use this file. Make sure your phone has no hardware related problem. if your phone is any hardware problem fix this problem first then flash your cell phone. What Type Of Problem Fix After Flash Your cell phone rm 1035? If Your Phone is Dead / Device operating system is corrupted. rm 1035 phone case. the phone is slowly working when you turn on your phone only show logo on the screen. the device is stuck without any region. phone, when you try the calling device, is freezing and restart. if the phone is water damage first clean this phone use nc thinner. try use latest rm 1035. sim free. This Mobile Phone is Released 2014 September Feature phone. 4MB RAM Storage. Micro SD Card Slot. 1.8" 128x160 Pix. No Video Recorder. Network Technology GSM. Body Dimensions 106 x 45.5 x 13.9 m. weight 68.6. you can use mini-SIM. this dual sim phone has the flashlight. Display Type TFT, 65K Color. you can save contact 500 number. also, you can record your call. phone alert type vibration, polyphonic. phone have Loudspeaker. Features: Messaging. SMS. you can't use the internet but the phone has some java games. Mp3 Sported and mp4 / h.263 player you can run video song. phone have very powerful batter standby up to 864 hours. talk time up to 13 hours Removable battery Li-ion 1020 mAh (BL-5c). the business mobile phone you can use it. Nokia Brand very good for business. 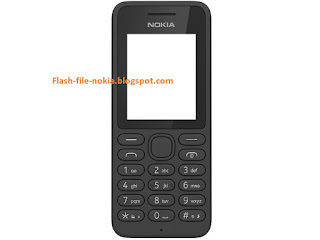 Download Free cell phone Nokia 130 Flash File rm 1035 after share you will see the link. thank you for visit our site and get rm 1035. 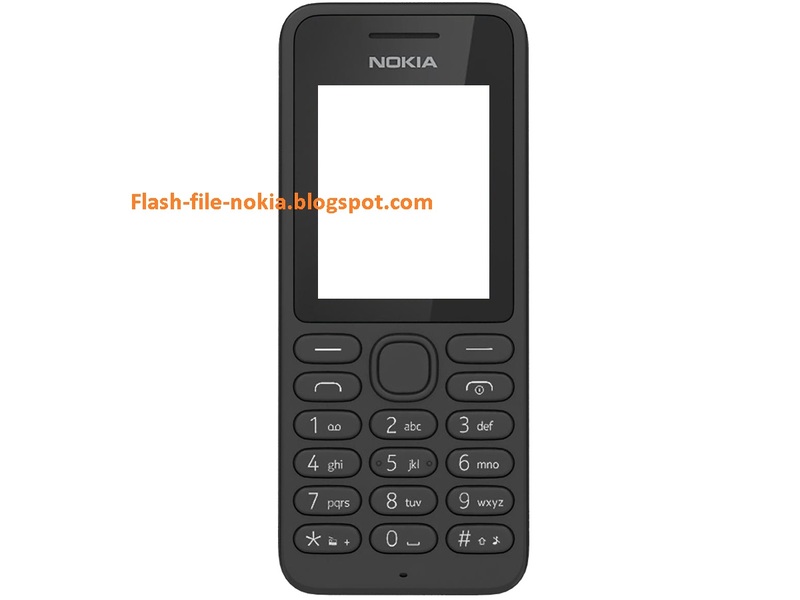 18 Responses to "Nokia 130 Flash File RM 1035 Tested Firmware Available"
thank you so much for downloading Nokia 130 flash file.